Individuals enter psychotherapy for a wide range of reasons. Some individuals come to The Counseling Center with a specific goal in mind. A person might seek treatment for a particular mental health issue or diagnosis, such as addiction, depression, or anxiety. It could be that difficult issues have arisen that the person needs help sorting through and understanding, such as conflicts in relationships, troubles at work, or an overall inability to cope. An individual might be going through a major life transition such as a divorce, impending empty nest, a death in the family, or a recent medical diagnosis, and feel the need for a safe place to process these changes. Another might be ready to confront an issue they’ve been ignoring for years—perhaps they seek to heal from a personal trauma, or change a pattern of behavior that no longer serves them. Whatever the situation, the psychotherapist will help clarify the issues and provide an arena to work on them. 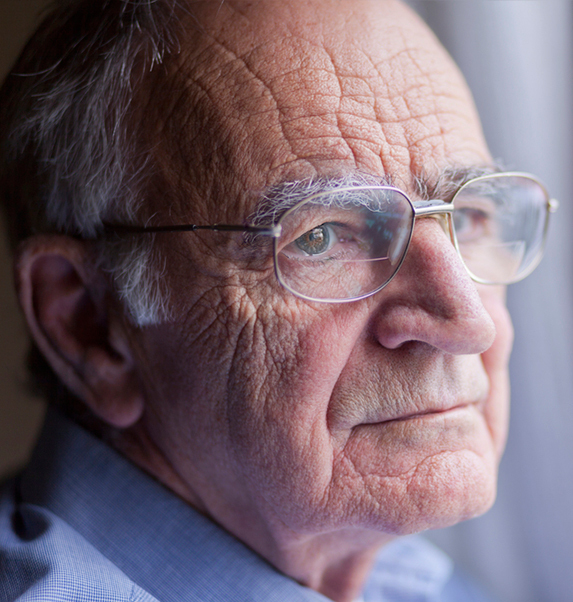 Other times, an individual may be feeling unhappy and unfulfilled, but doesn’t know why. Individuals may find themselves unable to muster the motivation to fulfill daily expectations. Or they reach a certain age and ask, “What’s next?” or “Is this as good as it gets?” Or, perhaps they find they’re not reaching the milestones expected of them and wonder if they’re doing something wrong. Even if a person does not have a specific goal and is not undergoing a particularly stressful time, individual psychotherapy can enhance life in many ways. We believe in the value of self-exploration for those who are interested in this process. Delving into one’s own thoughts and feelings with the guidance of a trained professional can help to mend old wounds, improve the quality of one’s relationships and deepen one’s life experience. 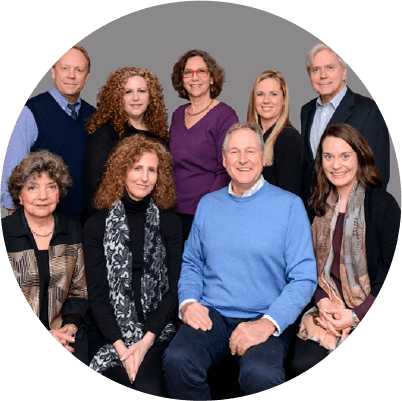 All of the psychotherapists at The Counseling Center are trained in individual psychotherapy and each has a minimum of 20 years of experience in the field. All clinicians are licensed by the state of New York. The process of therapy begins by meeting with a member of our staff for an initial evaluation. During this time, which usually lasts 1-3 sessions, the therapist hears about what is bringing the person in for help, and together the therapist and client discuss a treatment plan. For some, therapy is short-term and focused on a particular issue while for others, therapy is more open-ended. READY TO START? Call the Counseling Center to arrange an appointment at (914) 793-3388.